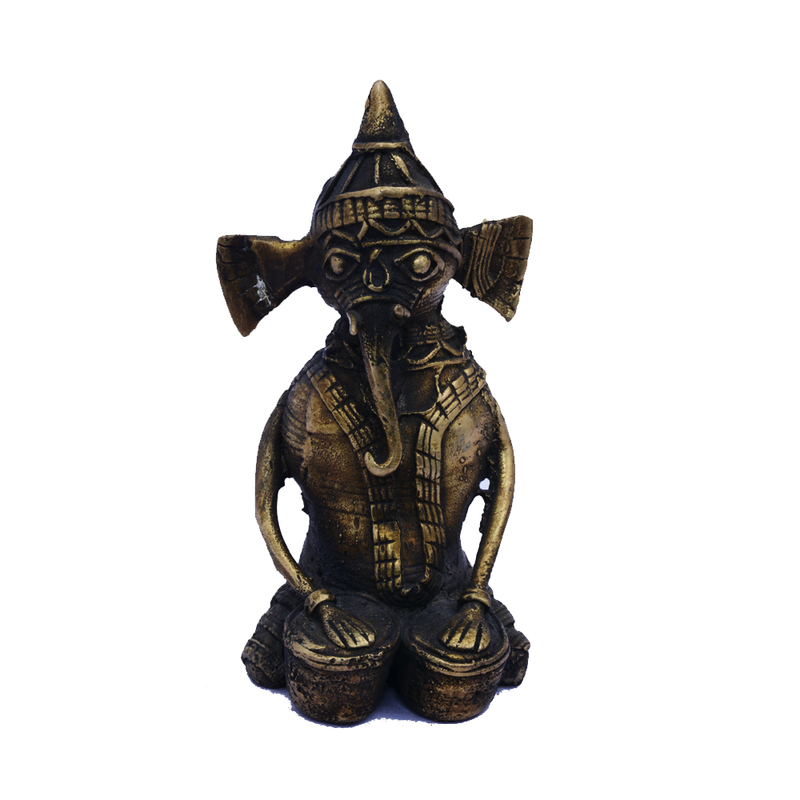 The Brass Ganesha Statue with Embossed Work will surely appeal to all the ardent devotees of the Lord Ganesha, while equally bowling over fans of Read More..exquisite artwork. The quality of the embossed work on this brass statue is of the finest quality, and it will add to the premium feel of your home interior. Moreover, the mere presence of the God of all auspicious beginnings will be enough to make your home interior vibrate with positive energy. Show Less..